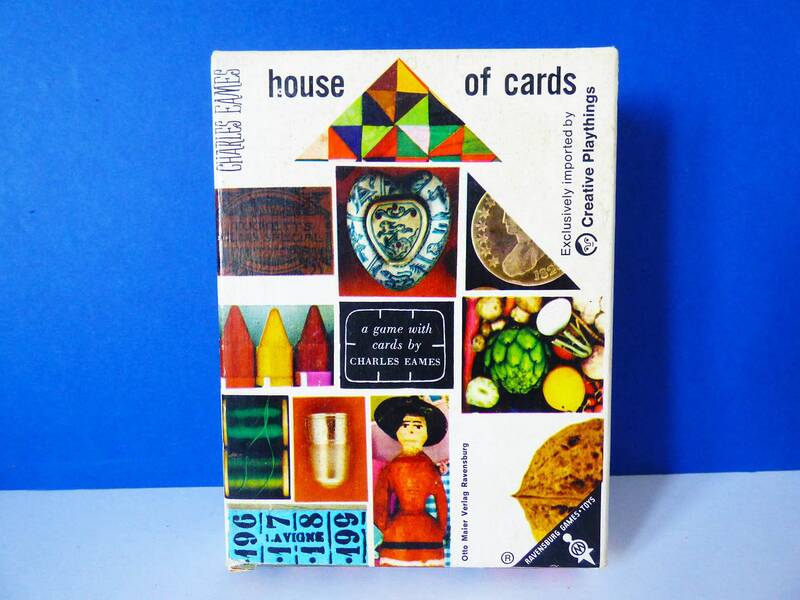 Here we have a pack of Charles Eames house of cards, this version was Exclusively imported by creative playthings for Ravensburger games in 1958. 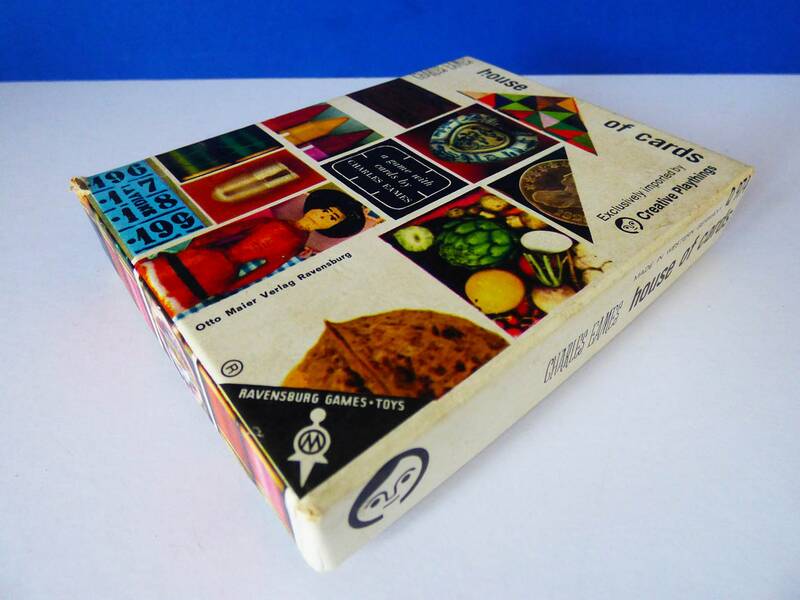 You'll probably already know about Charles Eames, and his amazing creation's within film, design and toys, If not google him, he and his wife Ray are an inspirational and amazing creative couple. 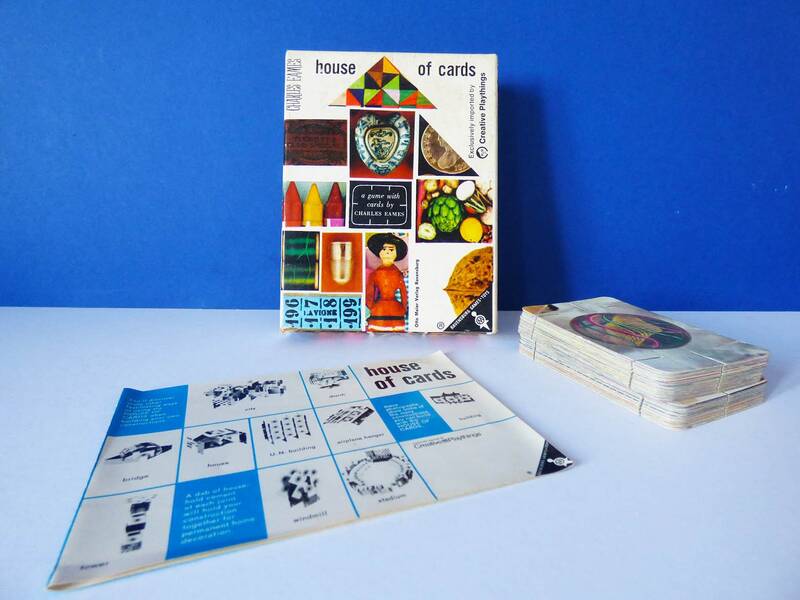 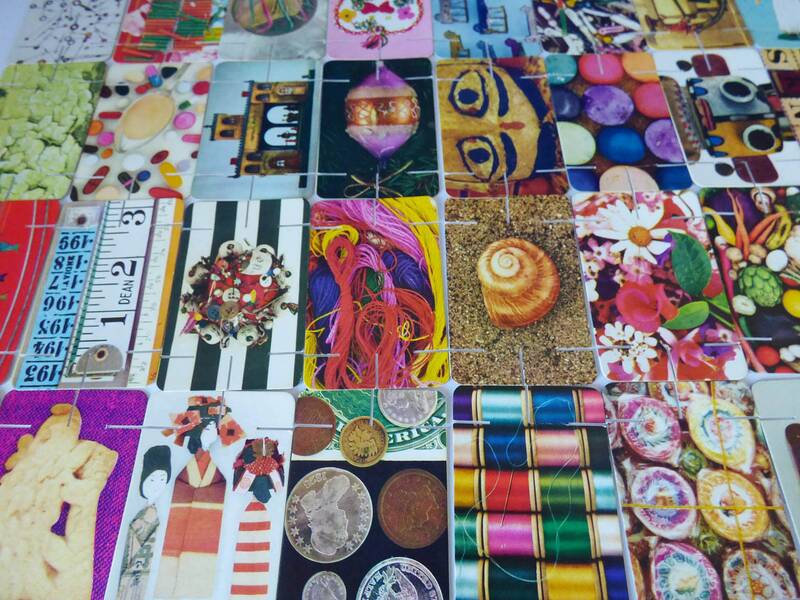 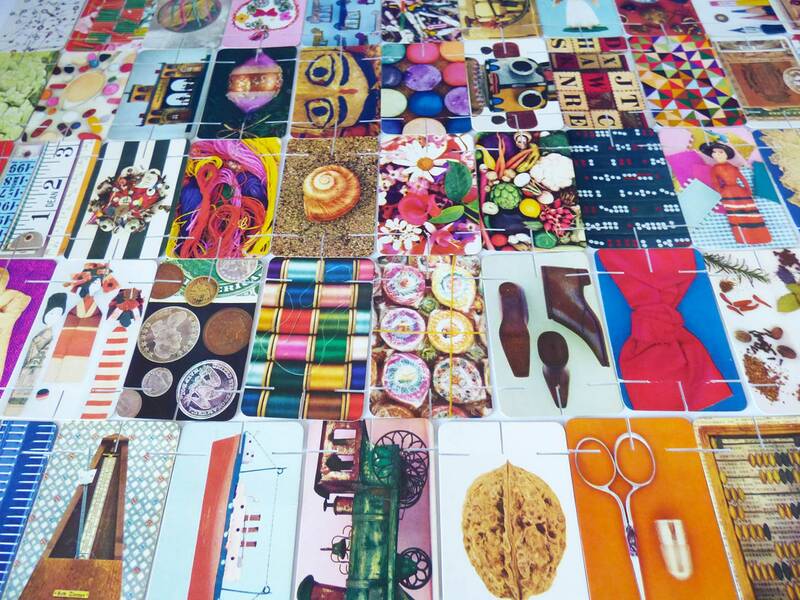 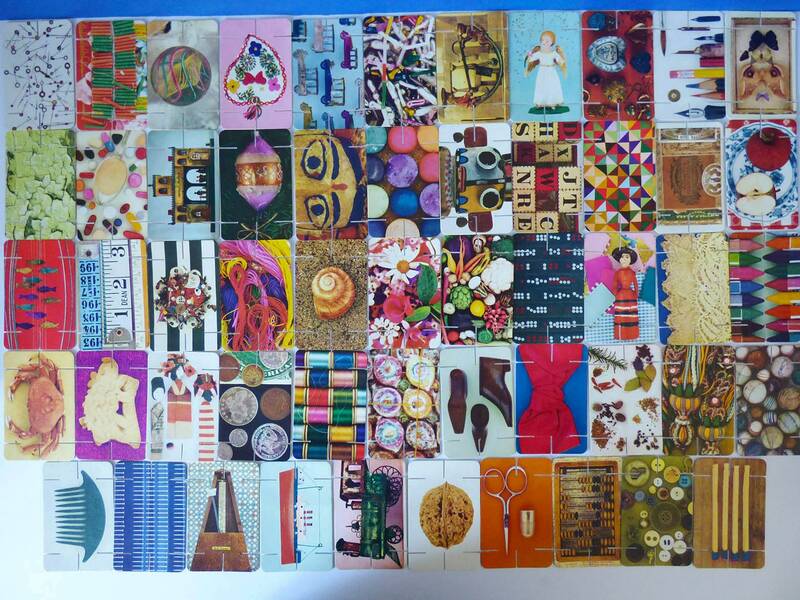 The House of cards contains 54 cards each with a different image, based on the idea of everyday objects, these cards can then be slotted together to create a 3d structure. 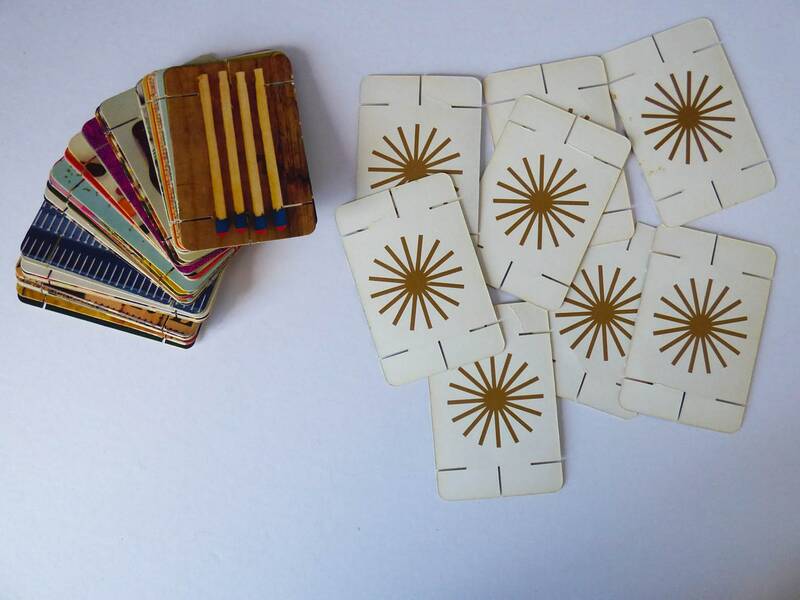 Early versions of these cards are becoming increasingly scarce and highly collectable. 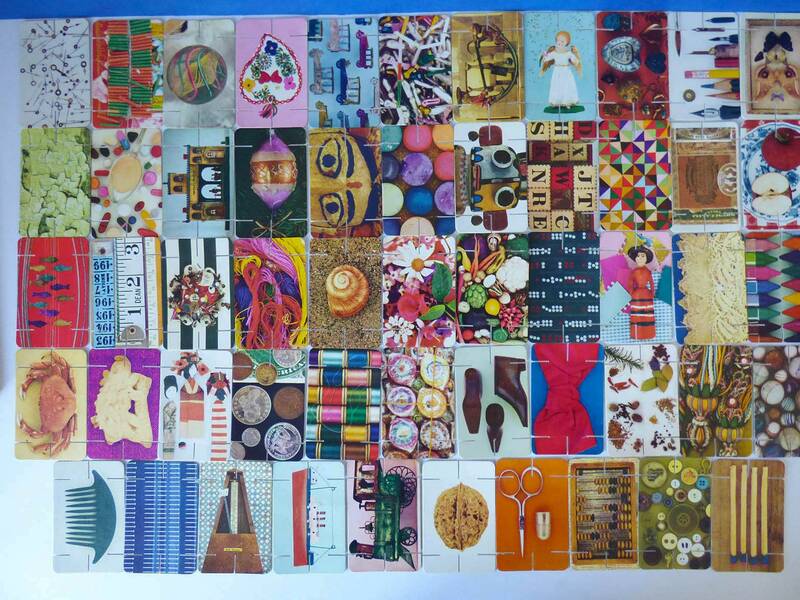 Complete 54 picture cards with instructions, originally there would have been 2 info cards these are missing.